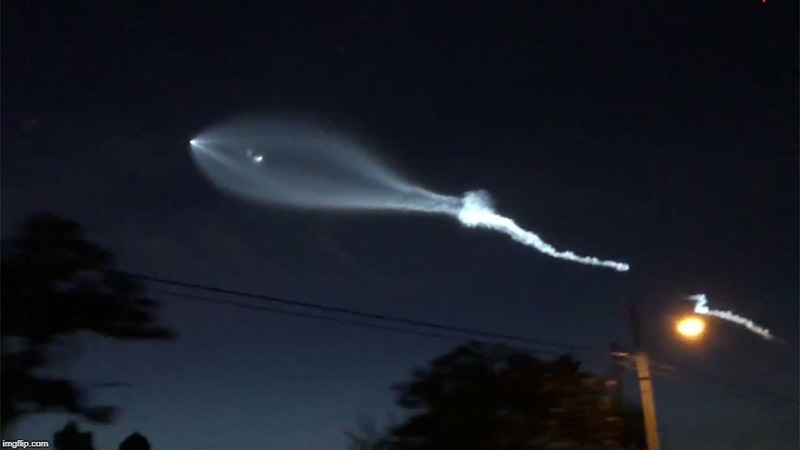 We were originally going to kill all of you when we invade your planet, but there is now a 0.00000000000000000001% chance we will spare you. Great planet, and great people. Will visit again! 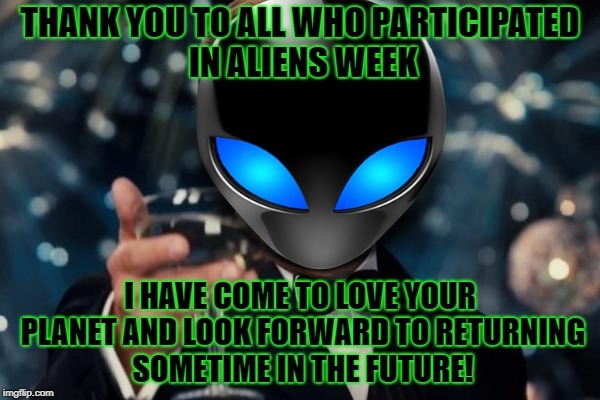 THANK YOU TO ALL WHO PARTICIPATED IN ALIENS WEEK; I HAVE COME TO LOVE YOUR PLANET AND LOOK FORWARD TO RETURNING SOMETIME IN THE FUTURE!